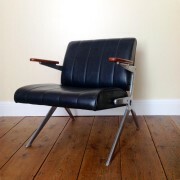 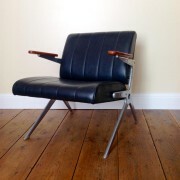 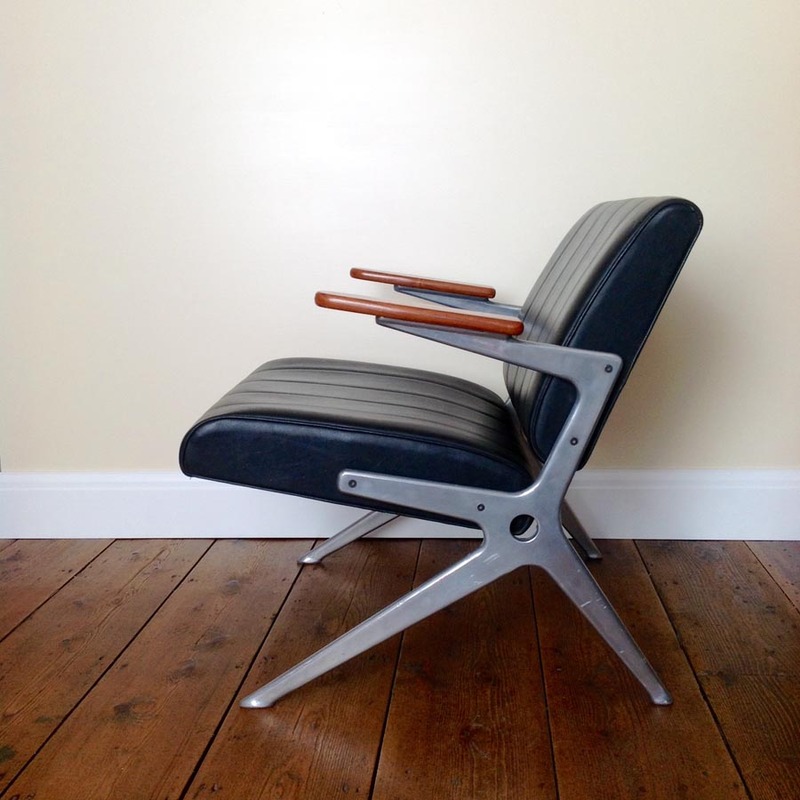 A stunning example of Robin Days 1966 ‘Axis’ chair. 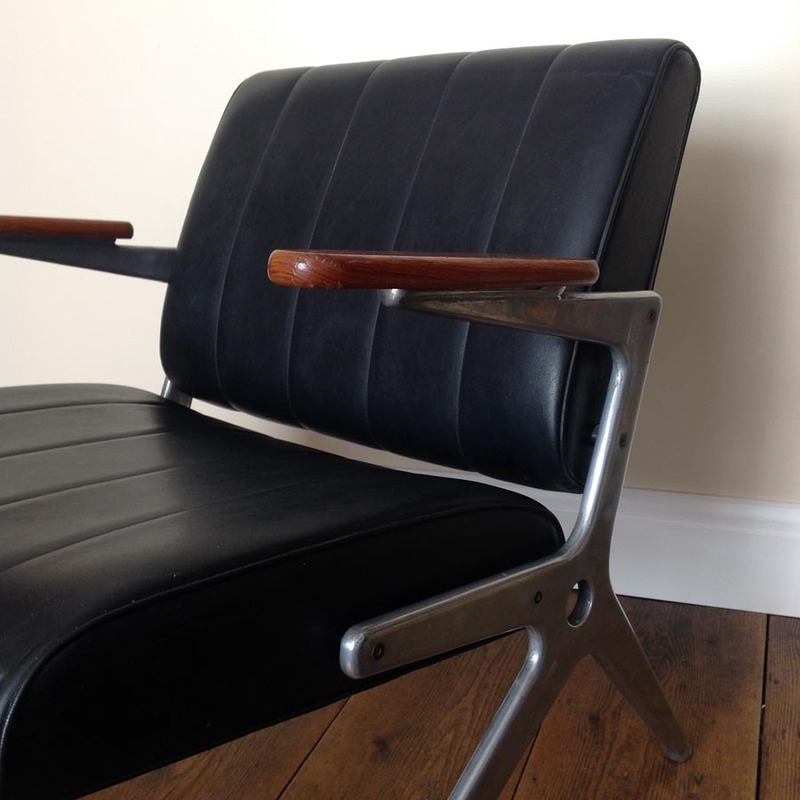 His first chair to use die-cast aluminium and to have ‘knock-down’ assembly for easier transportation. 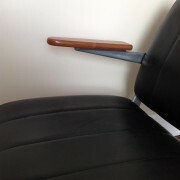 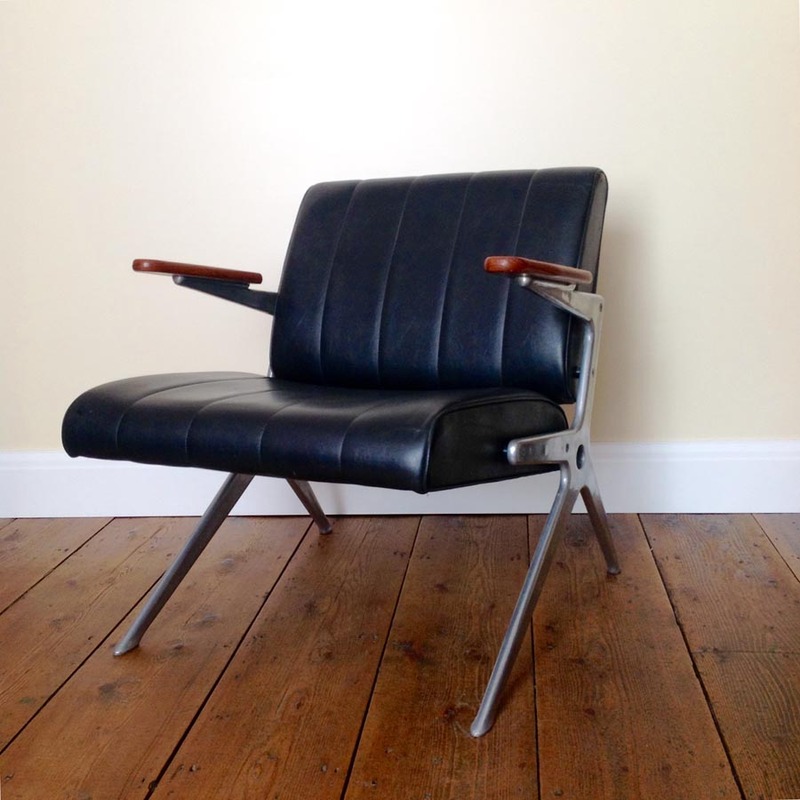 Originally advertised ‘Knock-down assembly …..Knock-out chair’.